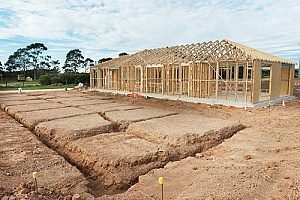 If you have already ordered Maryland fill dirt, or are planning to order Maryland fill dirt for your construction site preparation, there is one very important thing you have to consider – delivery. There are several steps you need to take before delivery day. You have to make sure that dump trucks are able to get onto the property and safely reach a drop-off location, that they have a drop-off location, and you must call 811 to inform them of your plan to dig. You shouldn’t wait until the day before delivery to take these steps as they each require some time and will ultimately have a serious impact on your delivery. 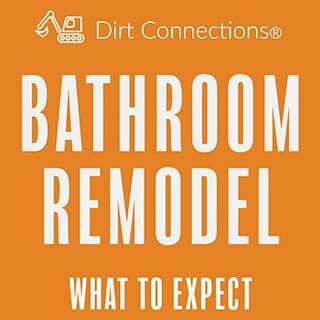 Here are the most important site preparation steps to take before the day of your Maryland fill dirt delivery. The first step to site preparation before your Maryland fill dirt delivery is to inspect the property. You should look for obstructions of any size that could get in your way on delivery day or when you’re ready to start digging. Trees or other large features of the land can become a big problem in your site preparation if they are not addressed before delivery day. You have to make sure that dump trucks are able to move around on the property, so if trees are anywhere near this area they need to be tall enough and far enough apart that a dump truck can pass through. The ground the dump trucks will be driving over also needs to be inspected. If the ground is too rocky, muddy, or wet, a dump truck is going to have a hard time getting safely through. This would require you to take steps to make the ground more functional or find a safer alternative route. Electrical lines also have to be considered. The bed of the dump truck is going to have to lift up to deposit the dirt, and you want to make sure this is happening a safe distance from any electrical lines. Before you ever begin digging, you have to call 811. 811 is a national service that will contact any potentially affected utility operators in your area that you plan to dig. Your phone call should only last a couple of minutes during which you’ll have to provide information about how you can be contacted and what type of work you will be doing. Once 811 has contacted the utility operators they will send out a locator within 2-3 working days. They will mark the approximate location of any underground utility lines that you must be aware of when digging. This step is extremely important in making sure that your project is successful and avoids any expensive accidents while digging underground. Dump trucks are a large part of the Maryland fill dirt delivery process. Accounting for them, and how many of them, on the delivery day is extremely important. Dump trucks are used to transport loose materials such as dirt, sand or gravel. A typical dump truck has an open-box bed, which is hinged at the rear and attached to a hydraulic ram in the front. This allows for the bed to raise up and dump the loose materials on the ground behind it. Dump trucks are measured by how many cubic yards they can hold. A standard dump truck would most likely be used for your project, and they can typically carry 10 to 12 cubic yards of dirt in a truckload. How much dirt you need will determine how many trucks your project requires. For example, if you need 32 cubic yards of dirt, you’re probably going to need three truckloads. This will come into consideration when dealing with a dirt contractor as you all discuss the circumstances of your delivery. You’ll have to make sure that you have a plan to accommodate all of the dump trucks and allow them to reach your drop-off location for a successful delivery. Choosing the drop-off location for your Maryland fill dirt can seem like a small task, but it actually needs to be carefully considered. 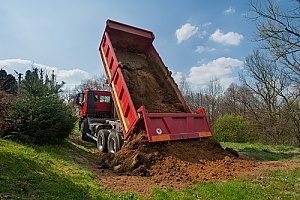 If you are having dump trucks deliver your Maryland fill dirt, that means you’re getting at least 10 to 12 cubic yards of dirt. An ideal location for your dirt to be stored is as close to possible where it is going eventually be used. 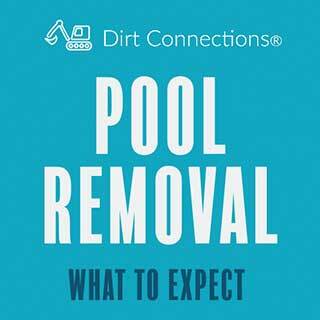 If you have the dirt dropped off far from where it is going to be used, you’re going to spend a lot of time and effort moving the dirt around. Having to move the dirt around once it’s been dropped off is not going to be an easy task. It’s much more convenient to have it close by to where you’ll actually be using it. Not only do you have to consider if dump trucks can reach your drop-off location, but you should think about any equipment you may be using and its ability to access the fill dirt. Choosing a smart drop off location can save you from this hassle. 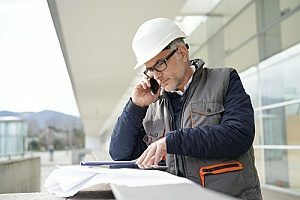 A site safety inspection from your Maryland fill dirt contractor can also make sure that your drop-off location is safe for delivery, and for supporting the dirt while it waits to be used. While you need to make sure dump trucks can reach your drop-off location, and that your location is advantageous for your project, you also need to make sure that the dirt will be able to rest in that location for an extended period of time. You’re probably not going to want to pick somewhere that has a large slope or is covered in trees or foliage, these things are just going to make dealing with your dirt more complicated. Taking the time to properly cover each of these steps before your Maryland fill dirt delivery day are going to help ensure a successful and easy delivery. Overlooking these steps are going to make delivery day unnecessarily complicated for you and everyone else involved. 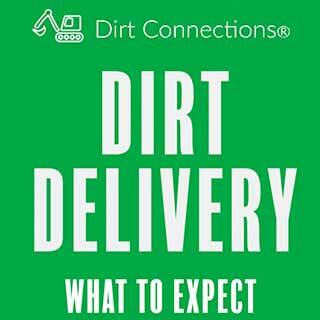 If you have any questions about how to conduct site preparation before the delivery day, don’t hesitate to speak with a Maryland fill dirt contractor.